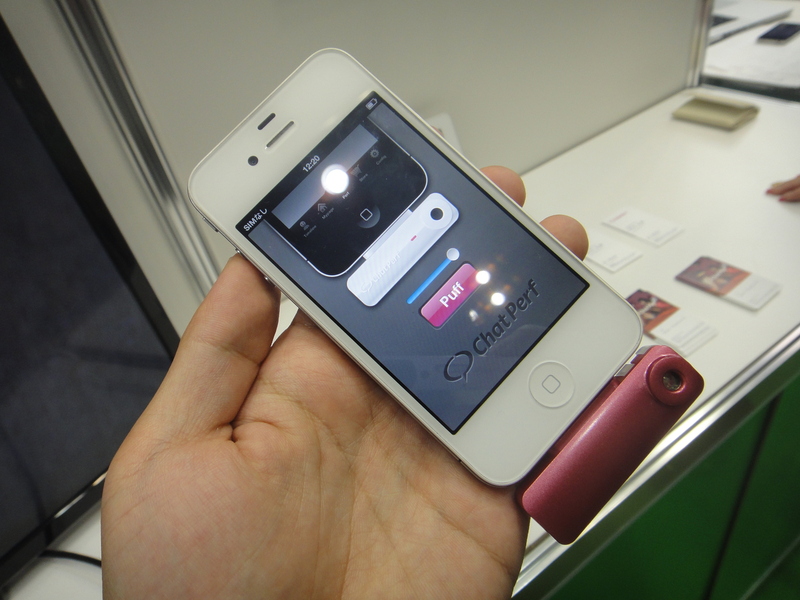 Scentee is a smartphone attachment that releases scent on demand. The attachment’s Japanese developer, ChatPerf, lists a variety of potential uses: a text or email could be accompanied by a relaxing scent, or a shooting game could be accompanied by the smell of gunpowder. When the device is released in September, users will able to load it with an array of different scents.